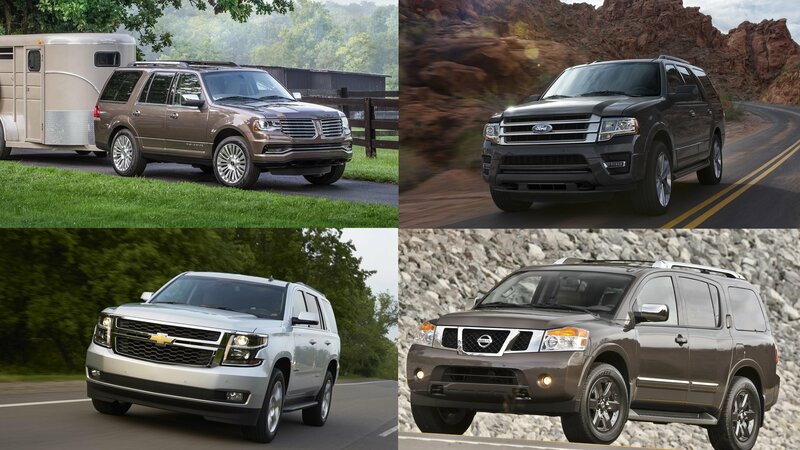 When it comes to choosing an SUV, there are a number of different factors to consider. We often talk about power, performance, fuel economy, and design like they matter the most, and while it can be argued that they do, items like towing capacity, cargo space, and payload capacity are just as important as any of them. from 2016 that offer the best of these worlds. You might be surprised at what we found out.